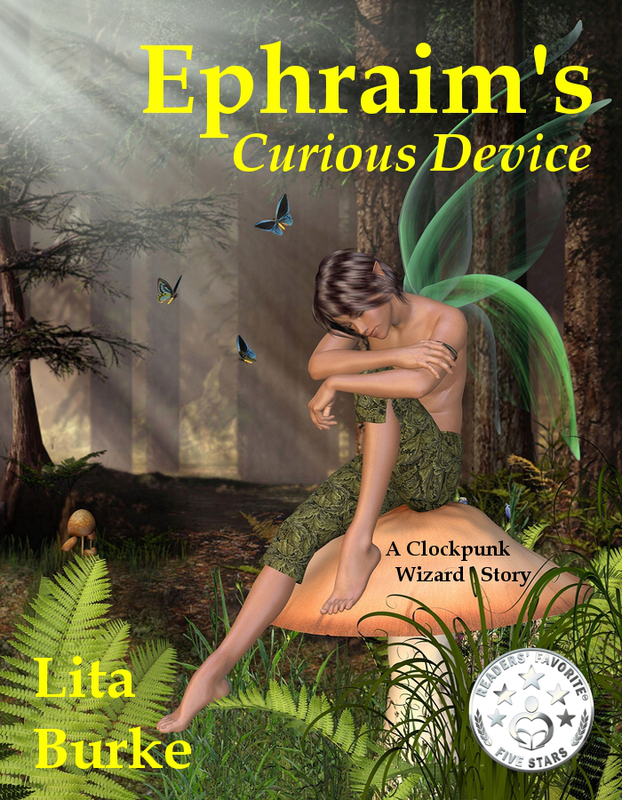 Read Chapter 1 of Ephraim’s Curious Device for FREE now. 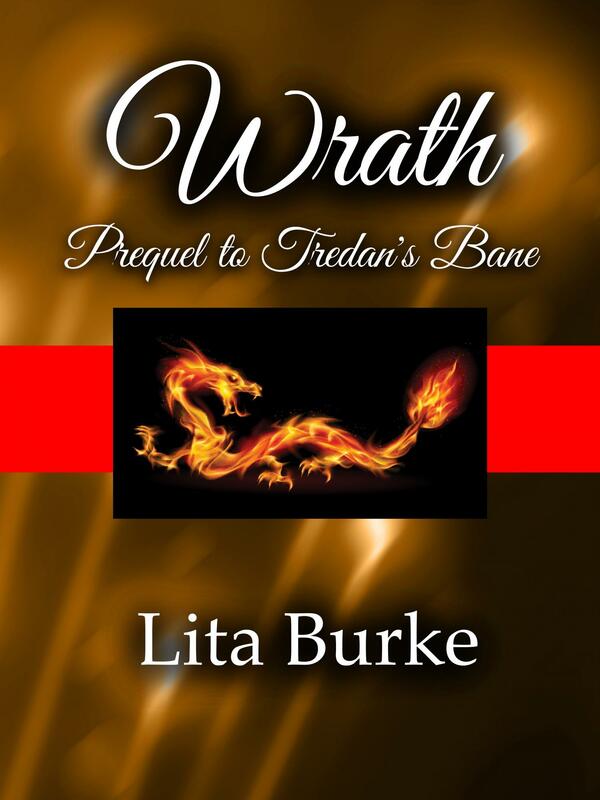 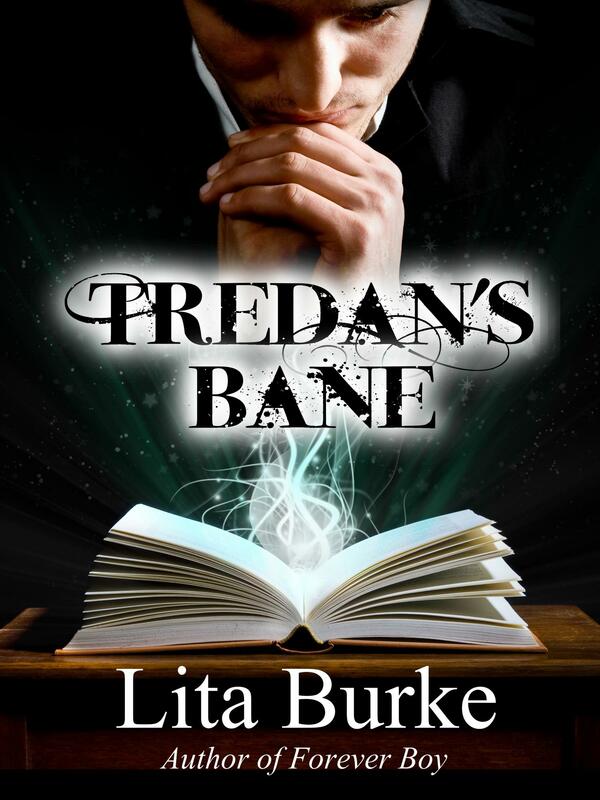 Watch the Ephraim’s Curious Device book trailer. 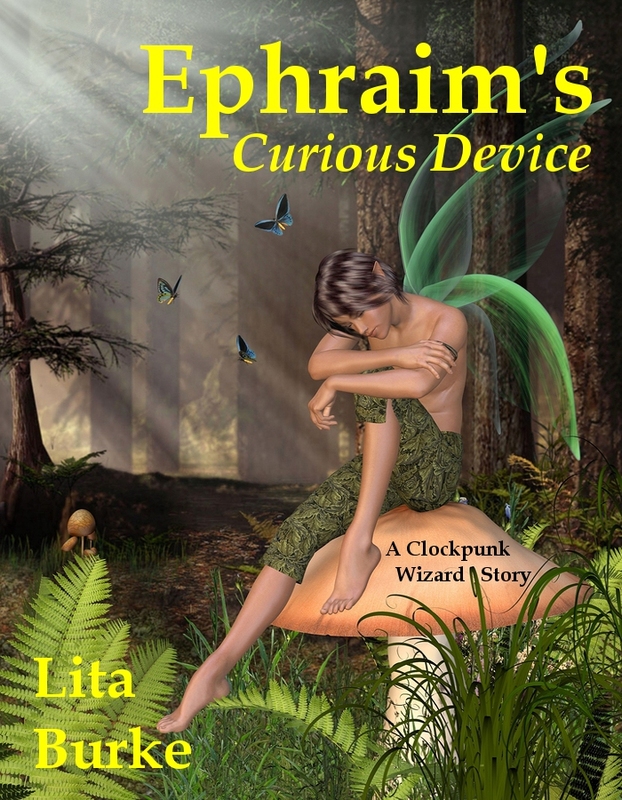 The Ephraim’s Curious Device e-book is available now with instant gratification for Kindle US/UK, Nook, and Kobo. 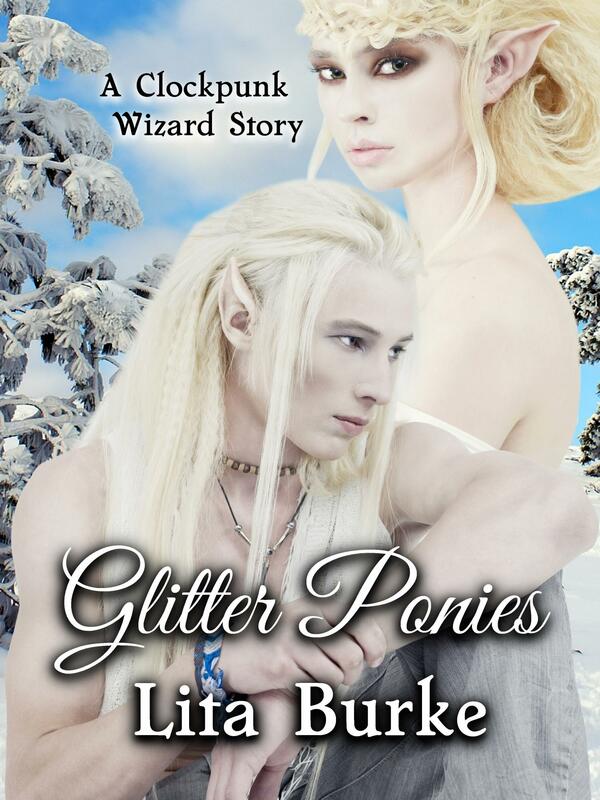 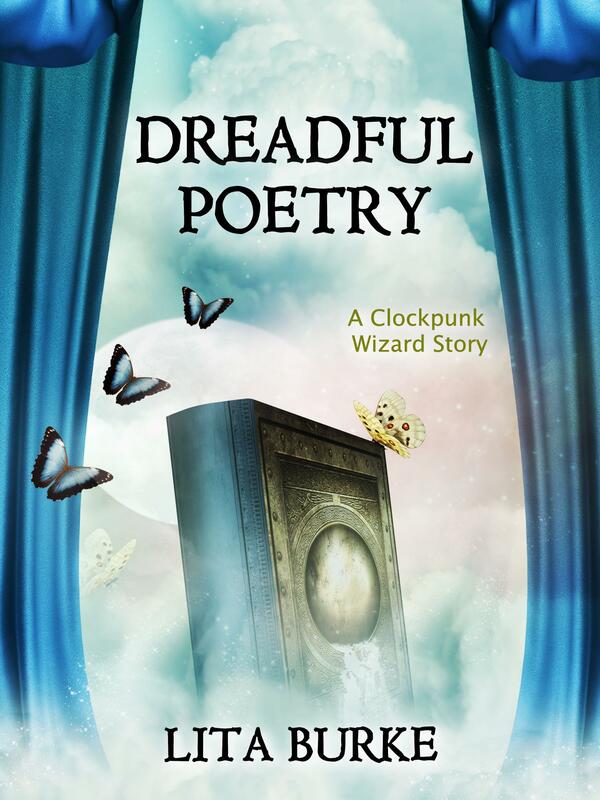 Curious how the Clockpunk Wizard adventures began? 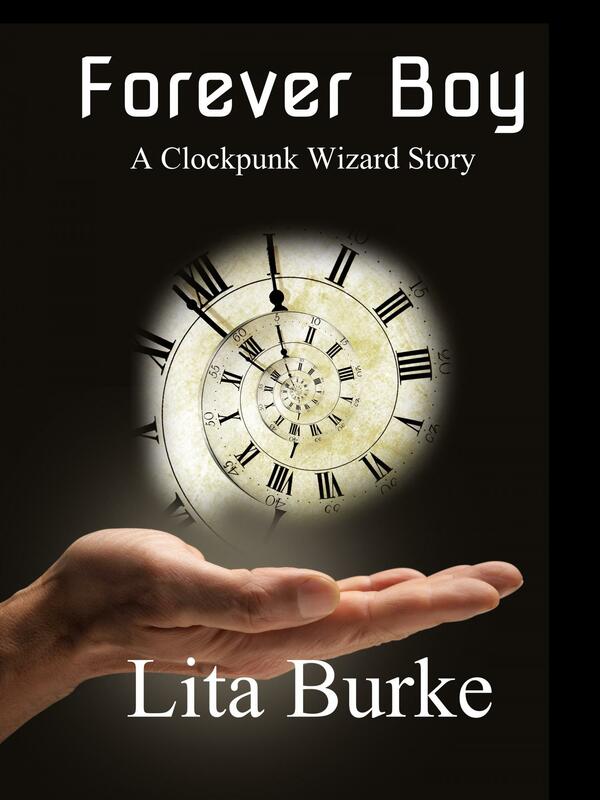 See how Kadmeion befriended a very unusual familiar in Forever Boy–read Chapter 1 now for FREE. 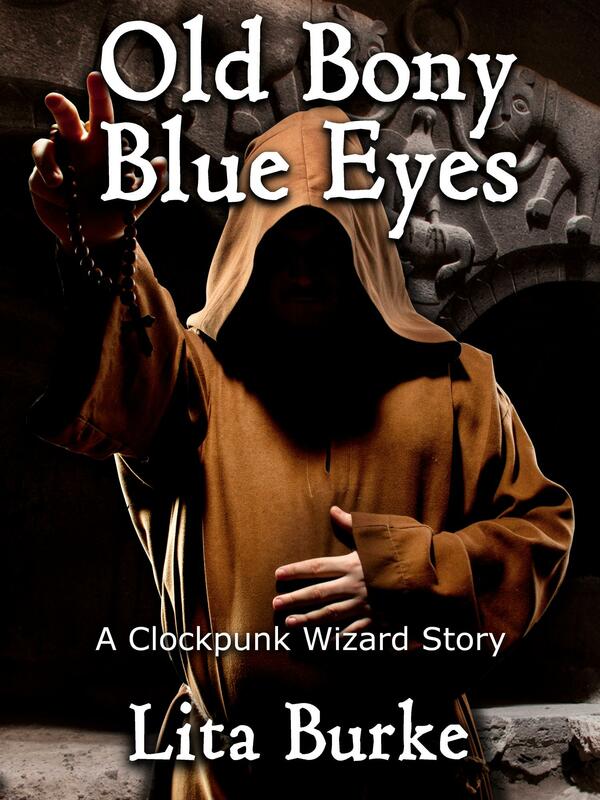 Continue your explorations of the Clockpunk Wizard world in Old Bony Blue Eyes–read Chapter 1 now for FREE.